Genie Nakano is widely published in journals, and her recent books, Enter the Stream and Storyteller are available on Amazon. 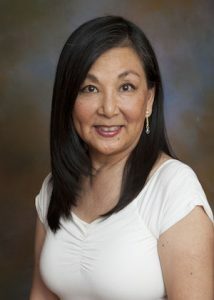 She teaches gentle yoga and tanka at the Japanese Cultural Center in Gardena. Genie can be reached by email.